If you want to build your resume and need some help, the following are some great resume building websites to consider. Jumia Travel, the leading online travel agency, shares 4 great websites to help build your resume. This is a great resume builder that provides you with a bold and lovely template for your CV which allows you customize fonts, colors, backgrounds, and sections. 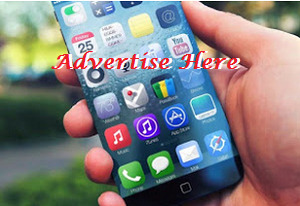 It has three layouts – double column, single column and compact – which are all well laid out; it also has an option to share your resume on social media and get feedback on it from friends and followers. However, the site resources are not free: after a 14-day free trial period, you have to at least pay for the site’s basic package at $4.99 a month. Here, you can either upload your information from a word document or enter it manually through its easy-to-use interface. There is a free version of its service, but with the free version you won’t be able to gain access to all the CV designs, neither will you have the ability to export your CV to Google Docs, remove the VisualCV branding from PDF downloads or use advanced analytics. Generally, the VisualCV resume builder gives a clean and professional looking output, which can either be published online or shared privately with employers for free. Also, it offers free analytics which lets you know how many times your resume has been viewed or downloaded, and where the visitors who viewed it are from. In addition, it also provides example CVs, based on industry, to give some hints on how your CV should look, based on your career path. 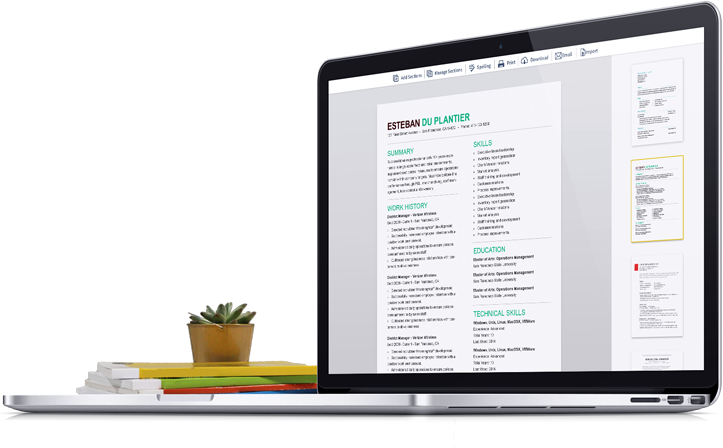 With this resume builder, you are required to manually enter the information on your CV, and while at it, you can add custom plain sections and remove standard sections. The site has a free version that allows you choose from six basic templates, and download or share your resume for free without a watermark, branding or any strings attached. Your resume can be downloaded as a PDF, HTML and TXT file, and you can publish your CV online and share it with potential employers using a shortened CV Maker url. The great part about this site is that it offers premium features for a one-time upgrade at $16 dollars, rather than having to pay a monthly fee. It has a free version that gives access to basic templates, limited entries and categories, as well as access to cloud storage for resumes. When creating a CV here, you need to manually enter your information, and once you’re done, you can download your resume as a PDF file. Kickresume has a ‘slick and easy-to-use’ interface, and with the site you can filter CV templates by profession, when selecting a template for your resume.